DriversEd.com's Kansas online driving school gives you high-quality online drivers education that saves money and lives. 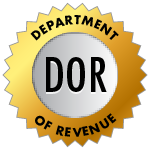 Get ready for the DOR permit test with online practice tests. An online traffic school course can help you handle a ticket quickly. DriversEd.com offers unbeatable programs, including practice tests for your learners permit, and courses for high school credit or auto insurance discounts. 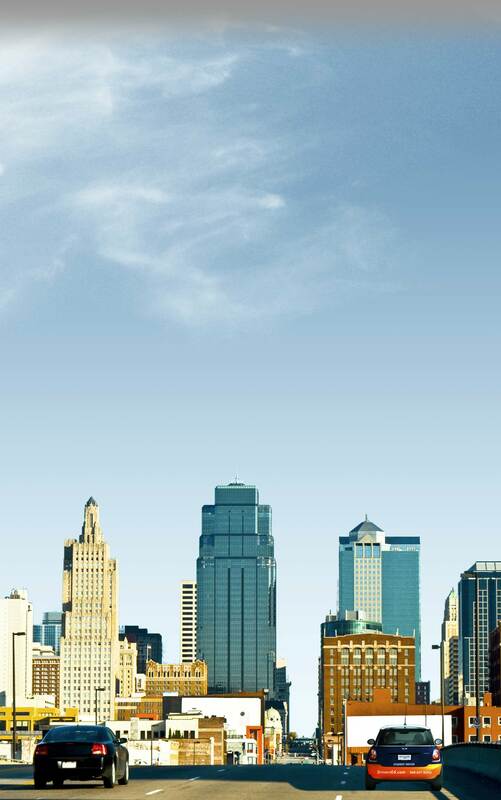 Whether you're in Kansas City or Dodge City, we've got you covered! We want you to succeed, so we design our courses for ease of use: clear writing, helpful graphics, and engaging activities, games, and movies. Everything we do aims to keep you interested and will help you pass the final exam. As online drivers ed professionals, we know you want a quick and worry-free learning experience. Our all-online Kansas driving school is built to with those needs in mind, providing 24/7 online access from any computer with an Internet connection. Start and stop at your own convenience, and on your own schedule. High school student? You can earn a half (0.5) Carnegie Unit towards graduation! Paying for auto insurance? Qualify for a 10% insurance discount! Eager to take your permit test? Get ready to pass it with practice tests! Exciting activities, high-quality videos, and interactive 3-D animations make learning easy!